Hooray! I finished a quilt! 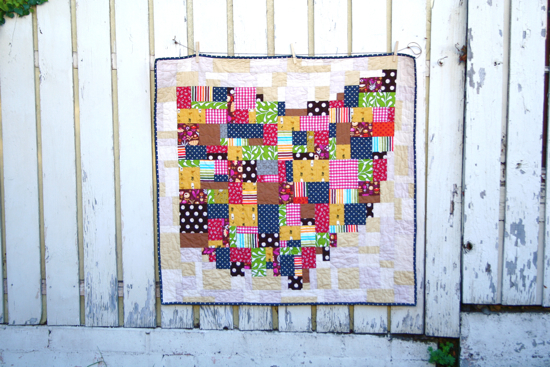 I first blogged about finishing this Ohio quilt top back in September [oh my]. 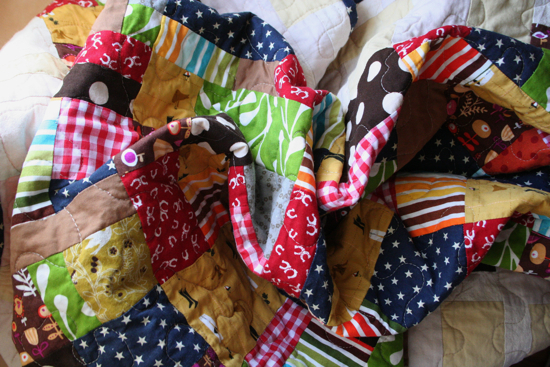 I quilted it right after but ever since it's been sitting in a depressing little heap on the floor. I finally buckled down and finished the binding. To make the Ohio pattern [the state I'm from!] I used the same Photoshop method I used to make the Rush quilt. You can find a full tutorial here. I like that the different fabrics mimic a bunch of different farm fields, which is what a lot of Ohio looks like from a plane. 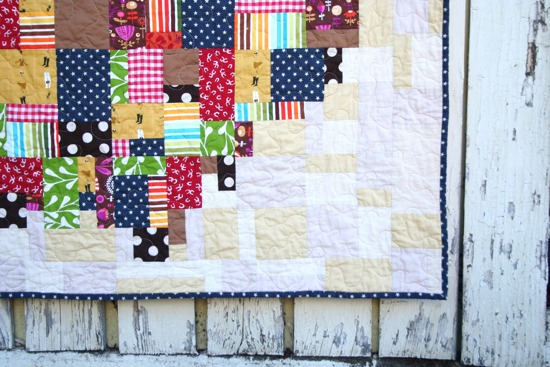 Instead of surrounding the state with one solid color I opted for a patchwork of similar tones. A little extra work but I really like how it looks. The back is a bright bubblegum pink. Why? Whelp, because that's what I had. Note that there is no picture. I think I'm going to hang this in my room. 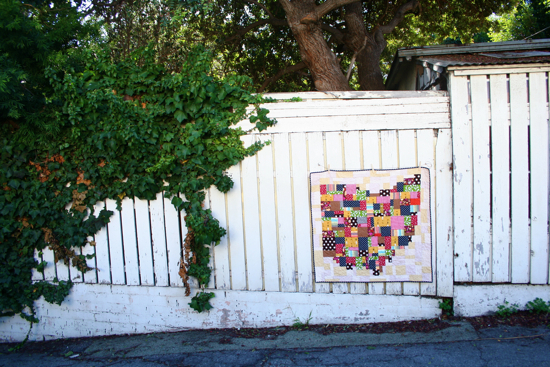 Next up: California quilt!